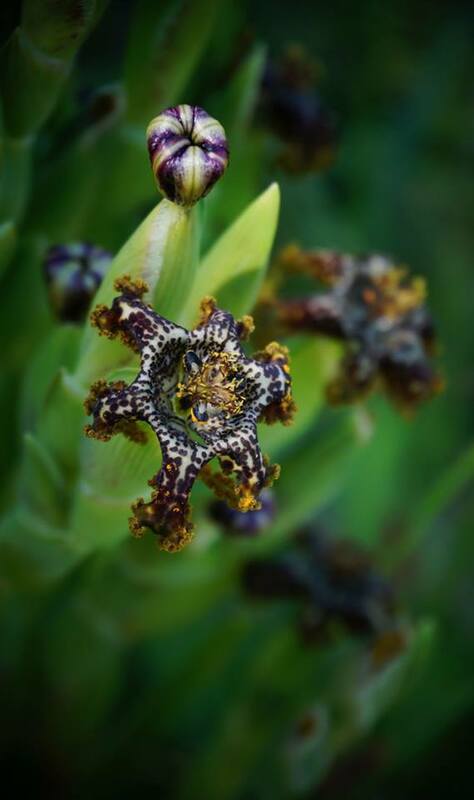 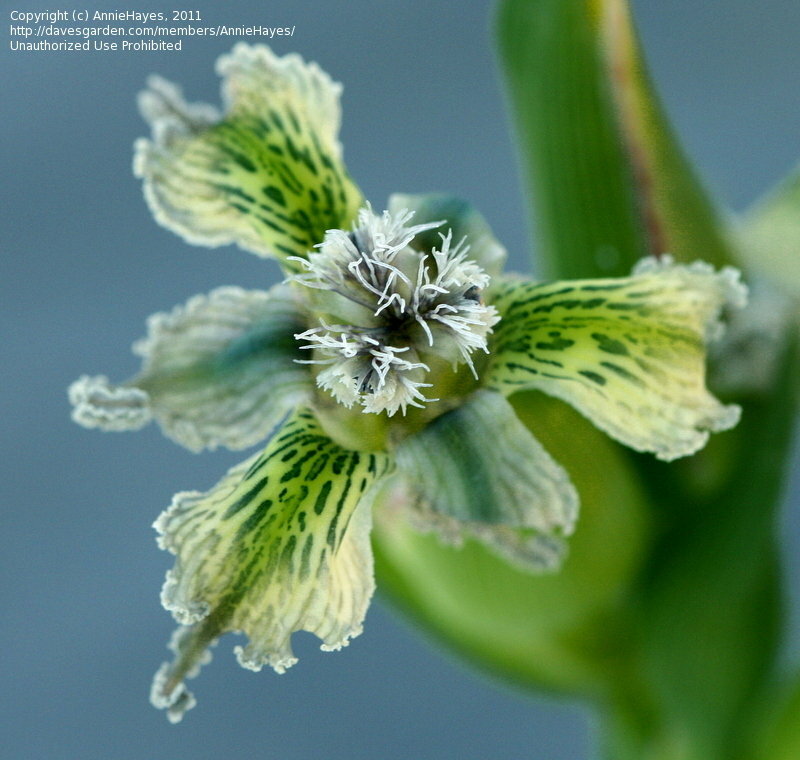 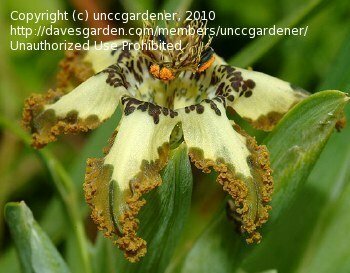 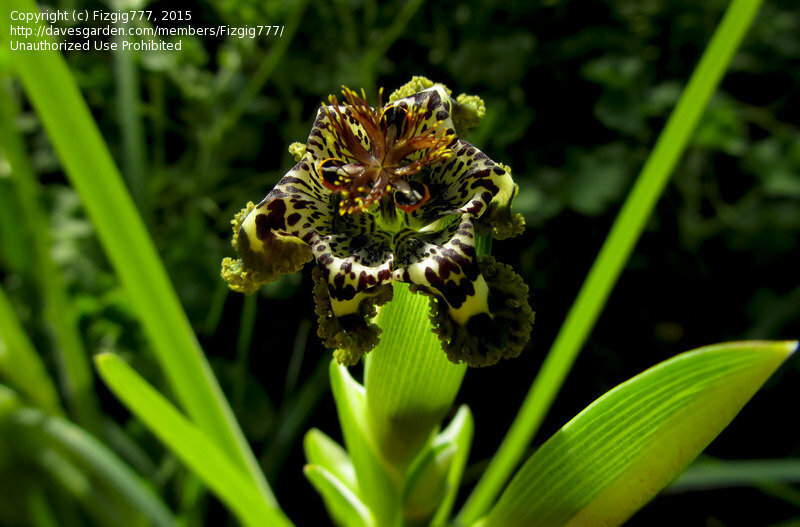 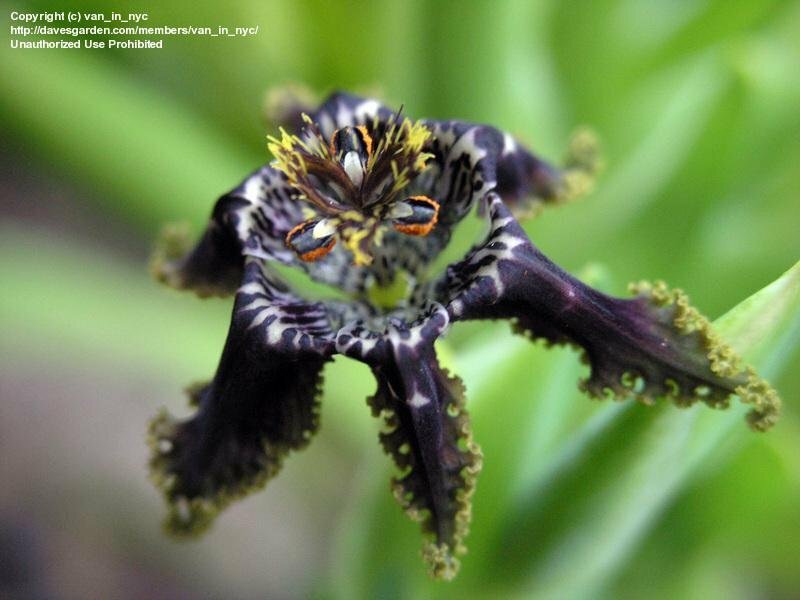 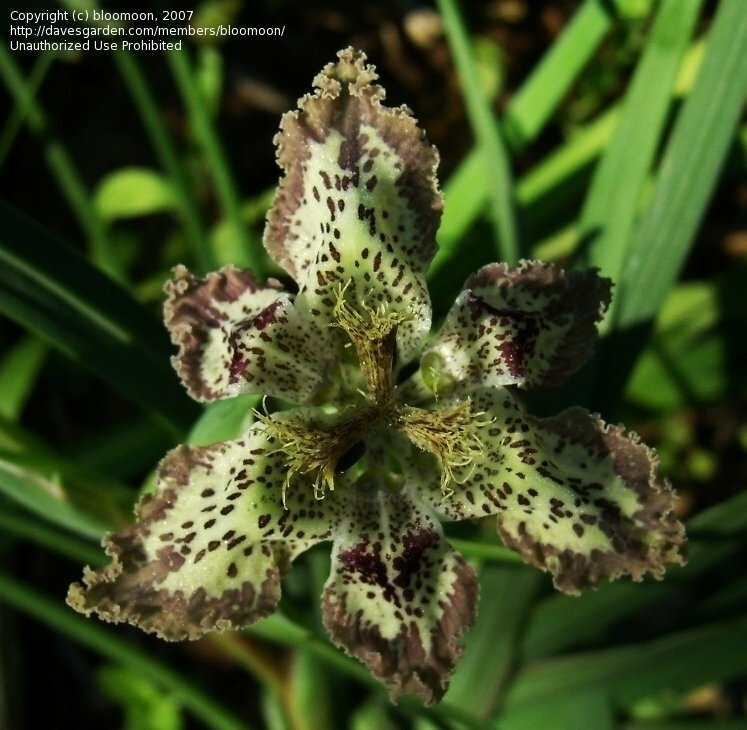 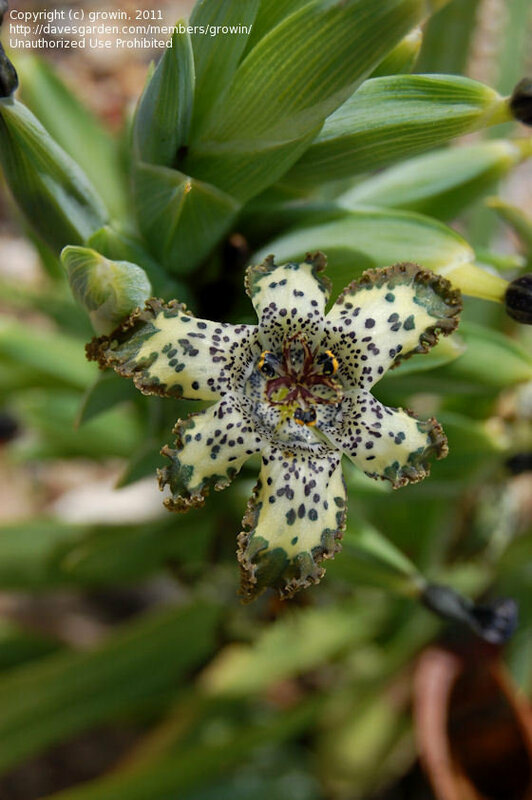 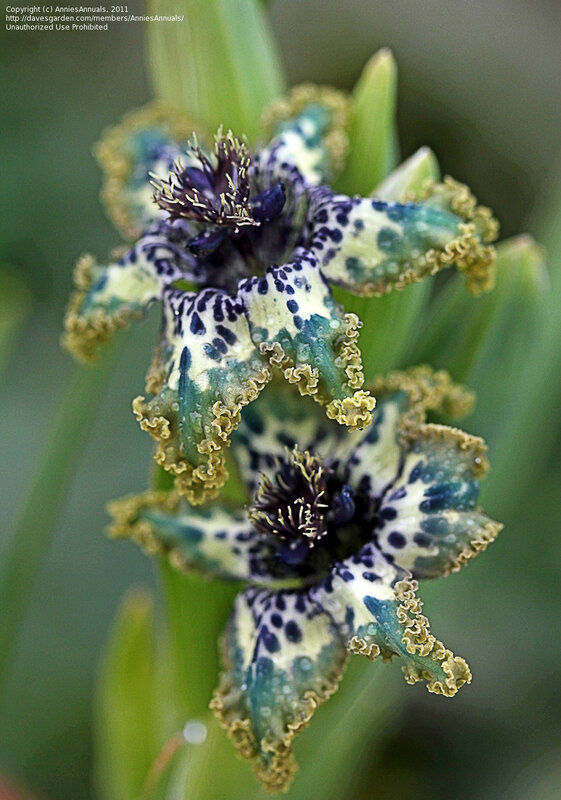 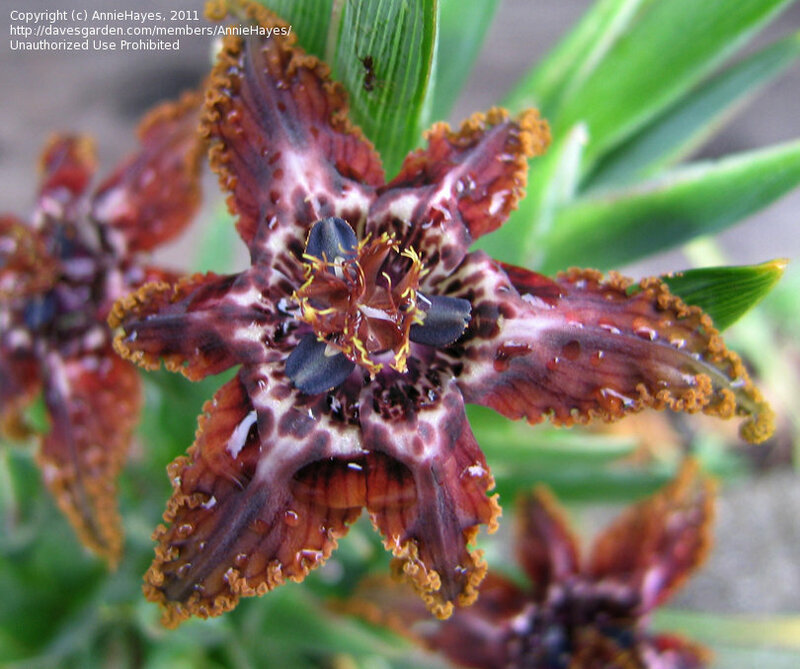 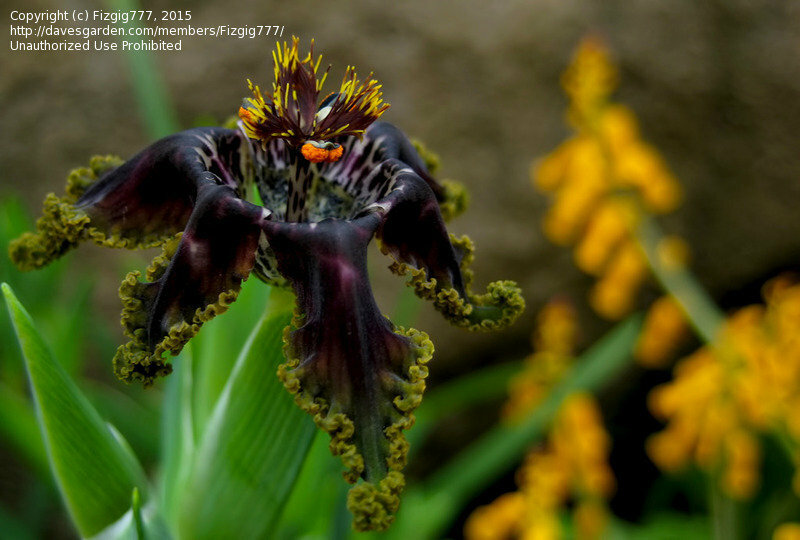 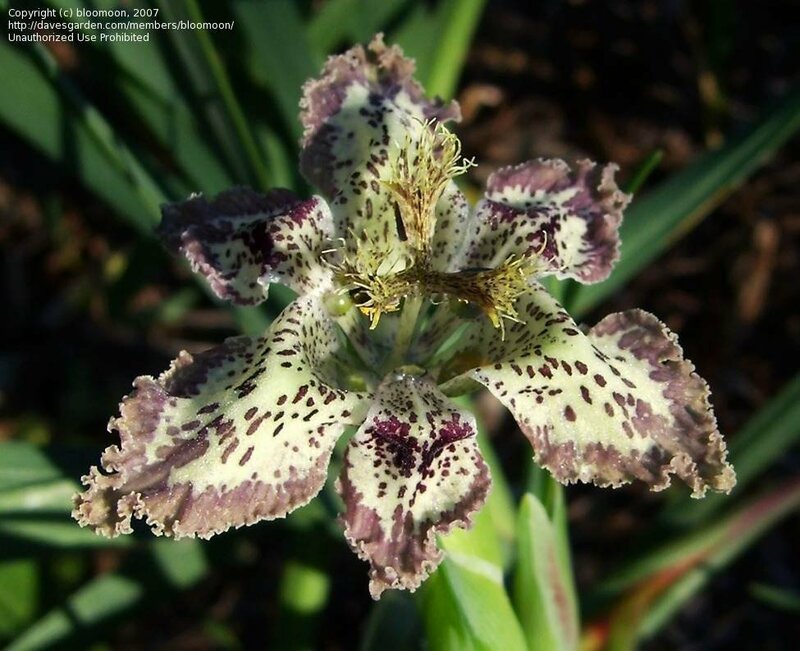 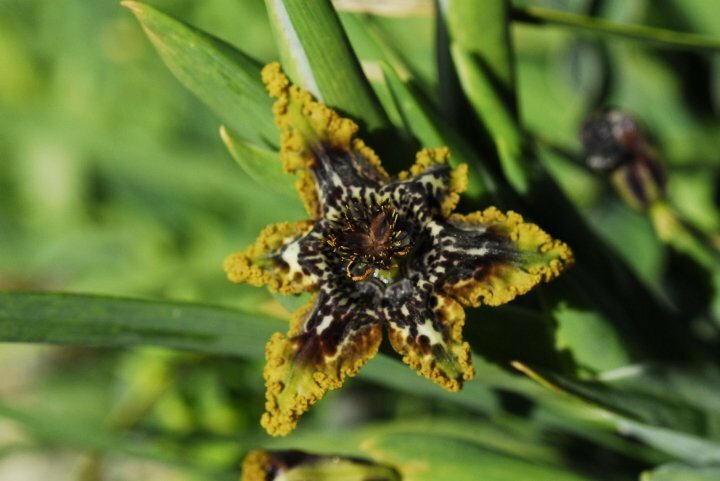 Ferraria crispa has a few different colour forms. 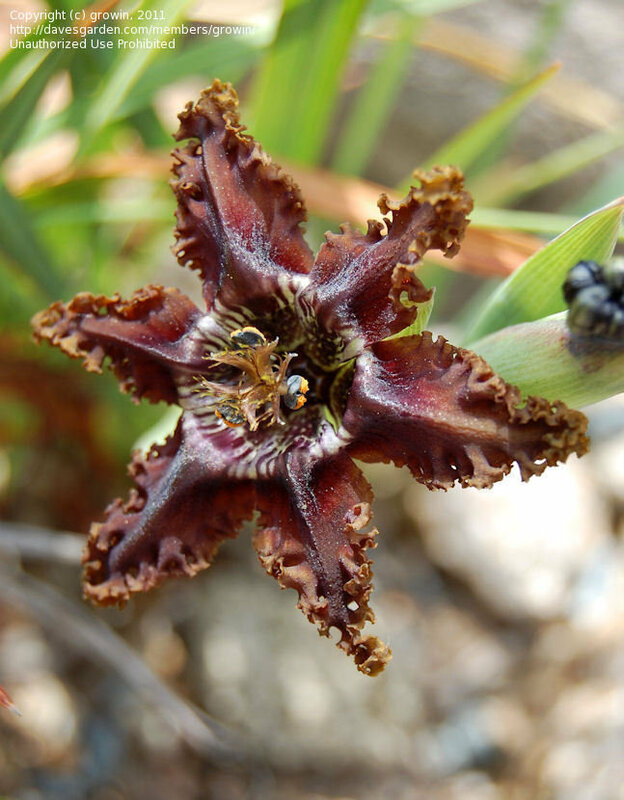 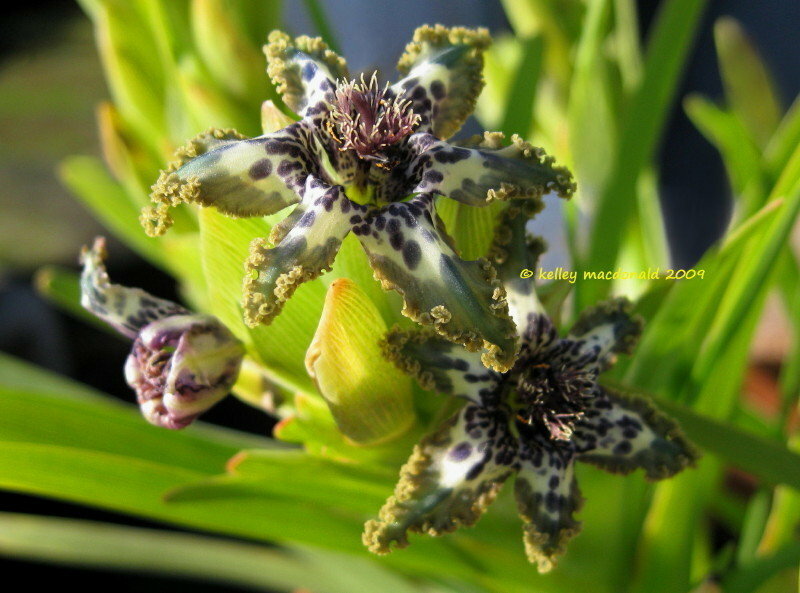 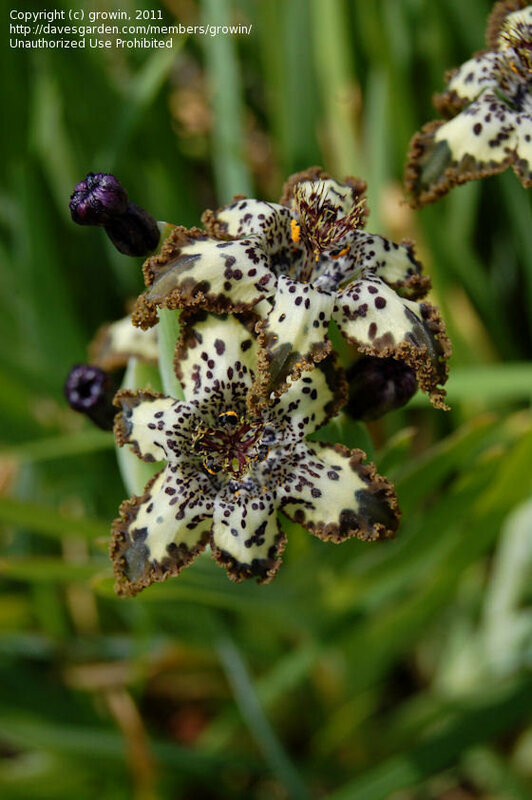 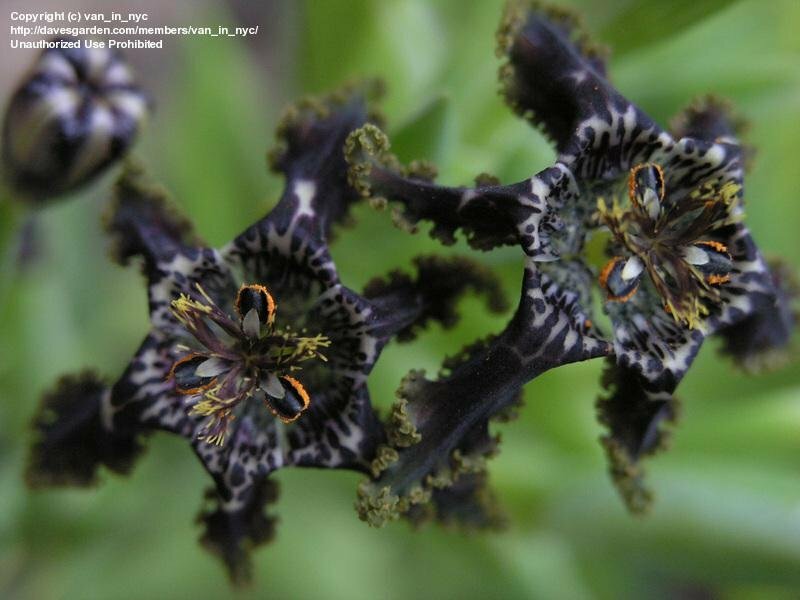 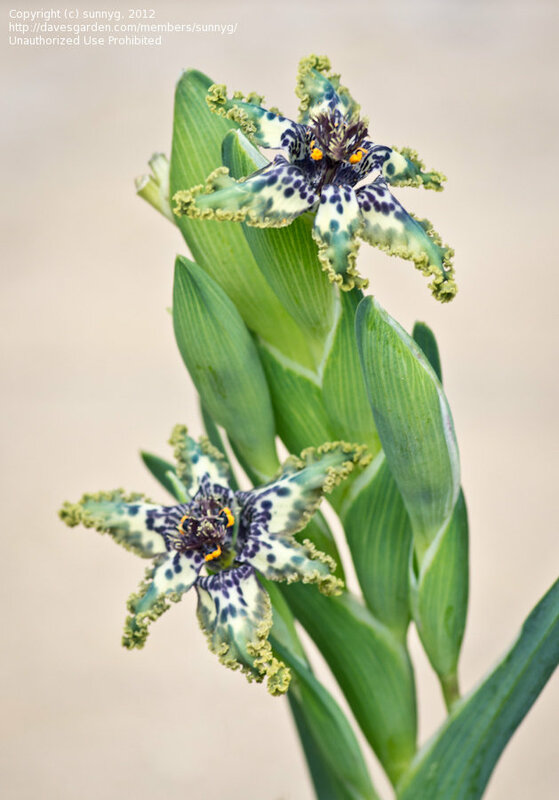 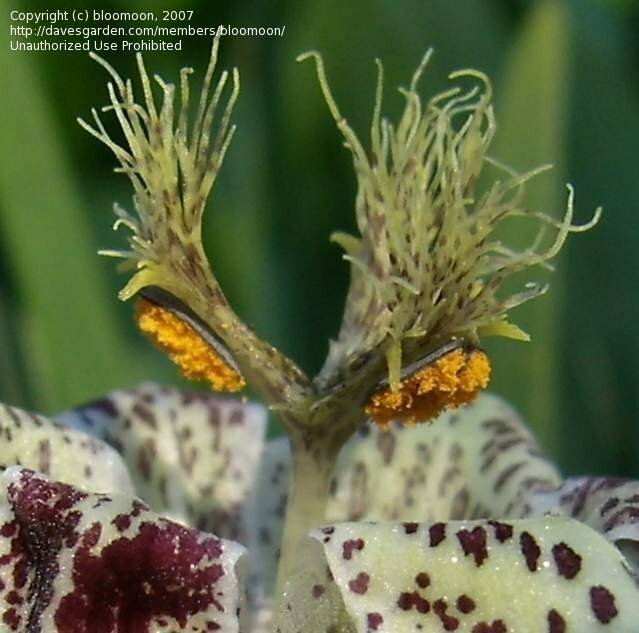 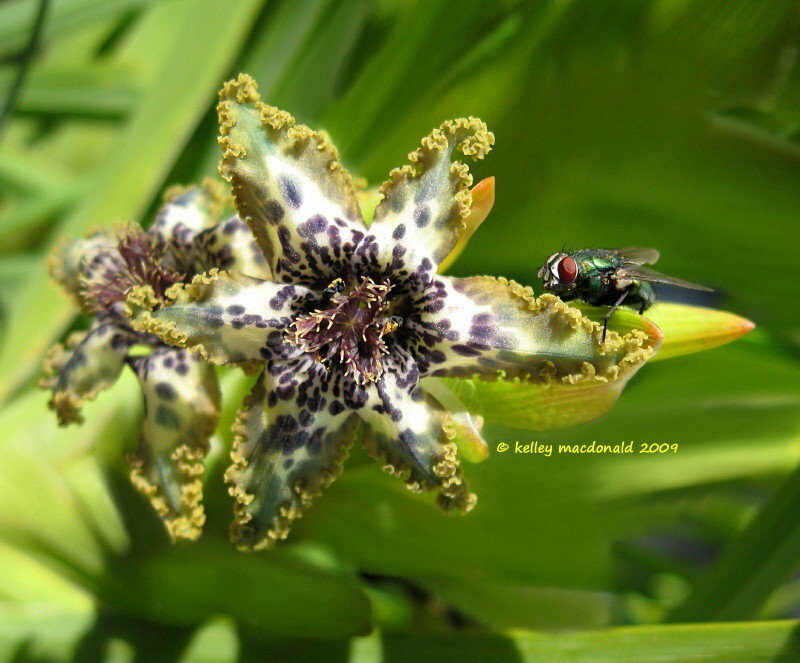 If you’re into freaky flowers, this bulb is for you! 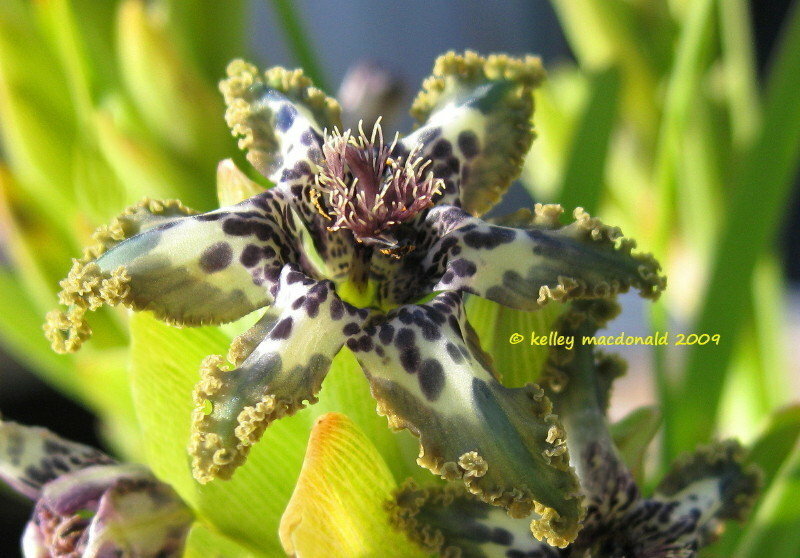 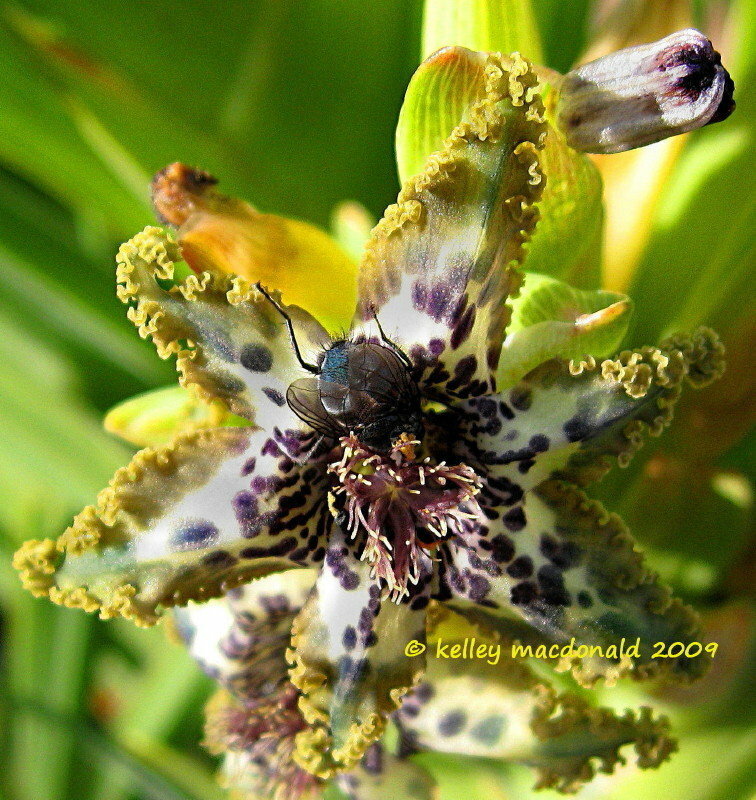 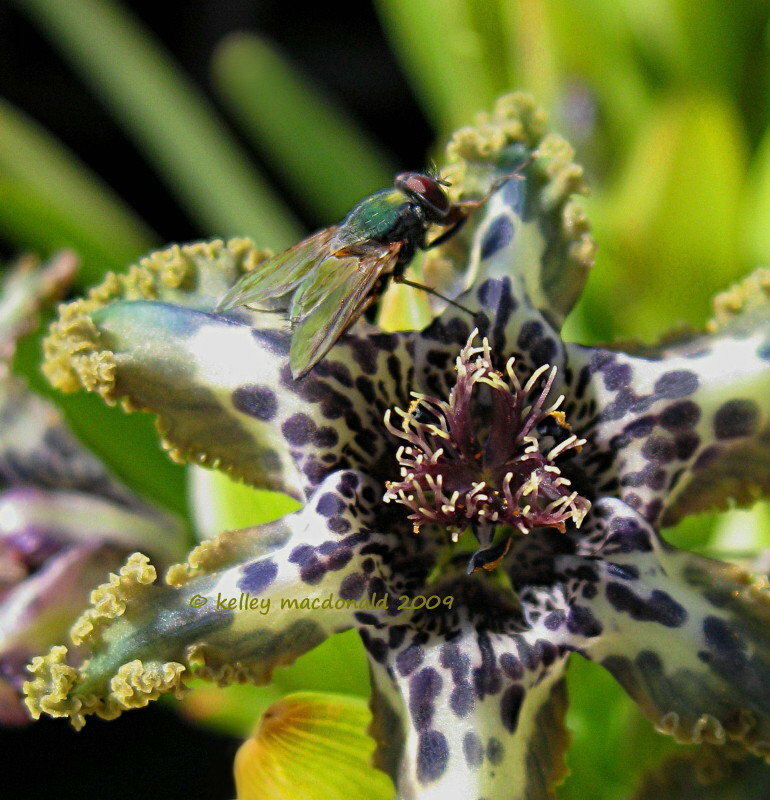 It looks like something from under the sea, like the edges of the petals are covered with barnacles.